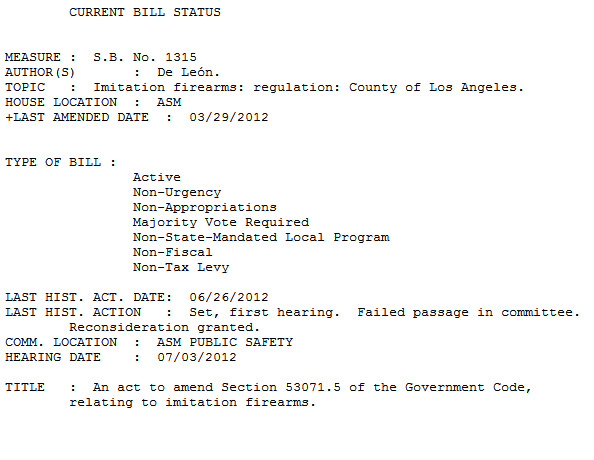 With his continued pursuit of passing SB 1315 Senator Kevin de Leon seems hell-bent on not only taking away our freedom, one Airsoft gun at a time, but also doesn't seem too concerned about the tax dollars he'll be losing, which I'm pretty sure help pay his generous little salary. Make sure to call your local district's representative to let them know you oppose this bill. Don't be rude. Just be professional and polite. Think of what you're going to say ahead of time if they ask you why you oppose the bill. Try not to sound like an idiot. 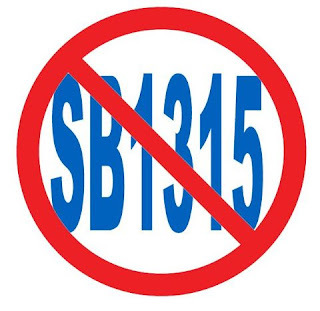 California Airsofters lose another round in the SB 1315 battle. On April 23, the California Senate passed SB 1315 in a 21 to 14 vote. It is now expected to go on to the Assembly Pulbic Safety Committee. California residents should call members of the Committee to tell them to vote against this bill. Be respectful and polite. "I am (your name). My zip code is (your zip code)/ Please oppose SB 1315 which proposes to allow LA County to be unique among all municipalities in the State of California to restrict freedoms related to airsoft and small caliber paintball guns. This was tried last year on the state level with SB 798, which failed to pass. I share with Senator De Leon, the author of the bill, the desire to get airsoft guns out of the hands of unattended minors in public, but this bill is not the way to do it. 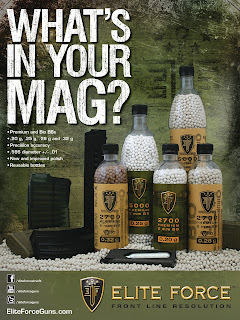 The Airsoft Safety Foundation and Airsoft Medicine would like to work together with Senator De Leon to make this happen."